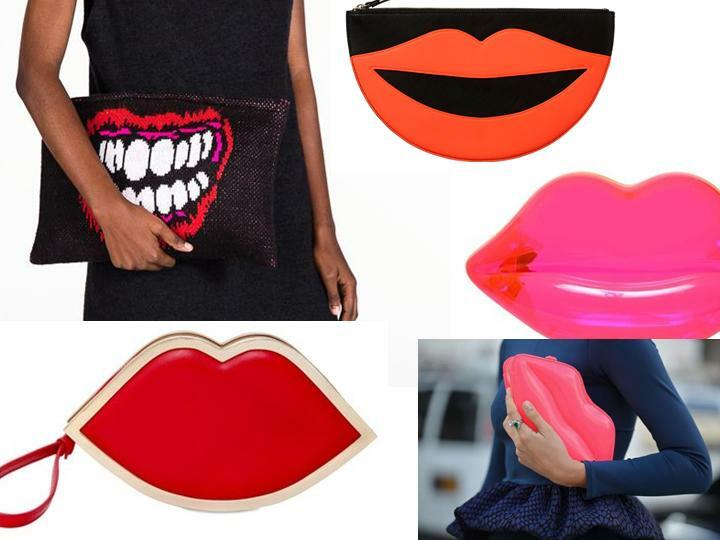 From pop style to perspex, statement clutches are getting mouthy this season in an array of animated lip shapes. From Jody Paulsen’s acrylic knit clutch to Lulu Guinness’s neon perspex version, they are the perfect urban-chic accessory to add a statement accent of colour to a slick monochromatic outfit. Match your lip colour to your bag and you’re good to go! Clockwise from the left: Jody Paulsen knitted clutch, Monki Smile clutch , Lulu Guinness transparent neon clutch , wear it with monochromatic street chic, Lulu Guinness leather clutch. 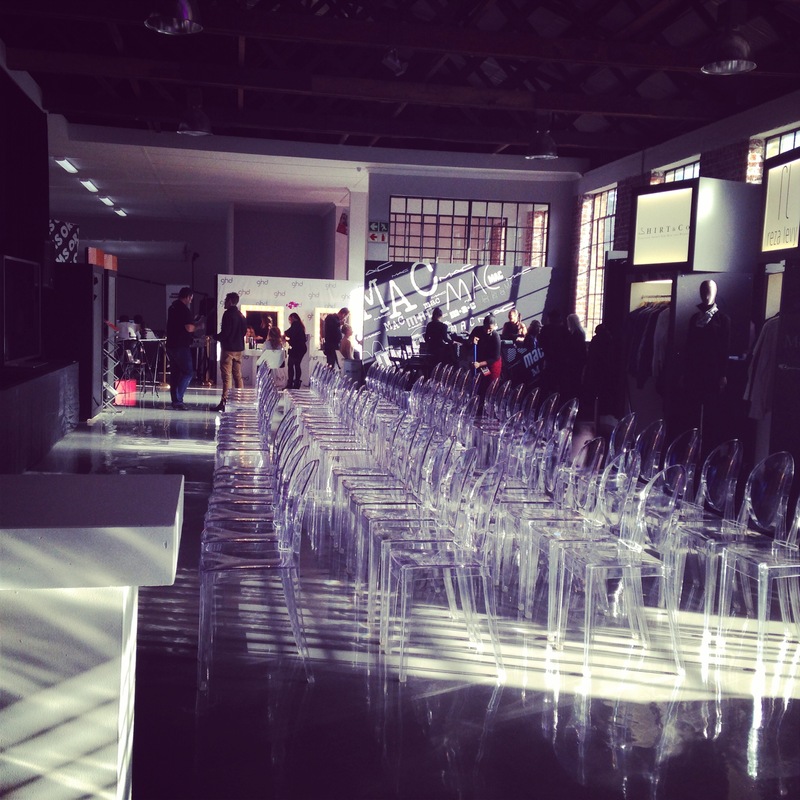 This past cold weekend Cape Town was heated up by the Bokeh Fashion Film Festival. The Cape Town Fashion Council presented a merger of fashion shows, fashion films, guest speakers and fashion stalls, to show how the merging of the cinematic world with fashion content provides a brand identity for many global brands. The Crossley & Webb vintage car showroom in Gardens was bustling with activity as it was transformed into a venue reminiscent of Cape Town Fashion Week. 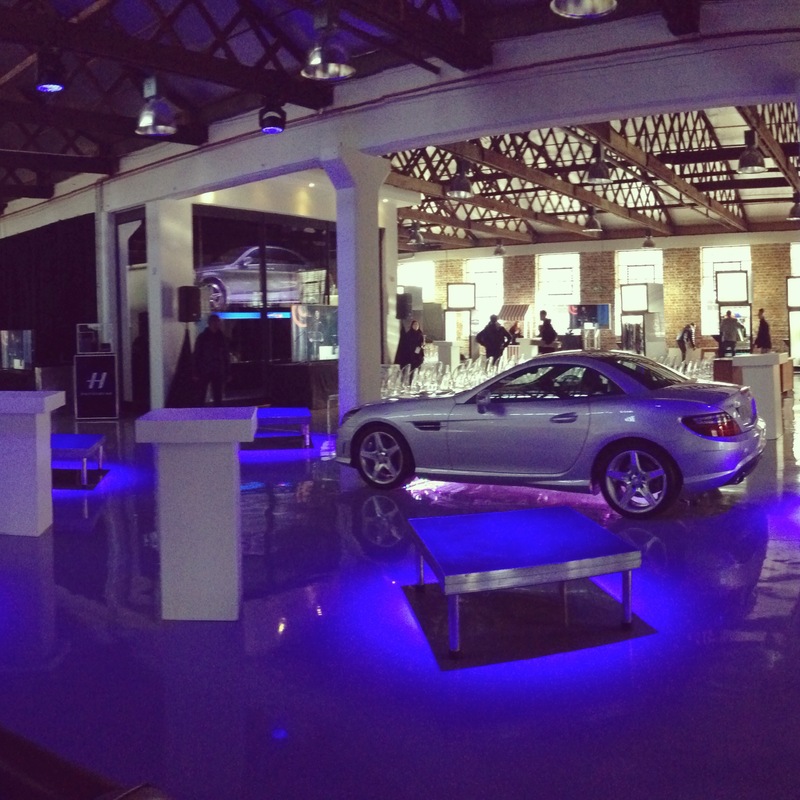 Teaming up with Mercedes Benz as a sponsor, there were luxurious Mercedes models on show across the venue. Massive plasma screens were plastered around the venue looping fashion films from dark avant garde to Louis Vuitton campaigns, whilst I teamed up with photographer Gavin Goodman and director Adrian Lazarus to style a Mercedes fashion shoot that we shot at the back of venue in an open studio next to the MAC and GHD stands. 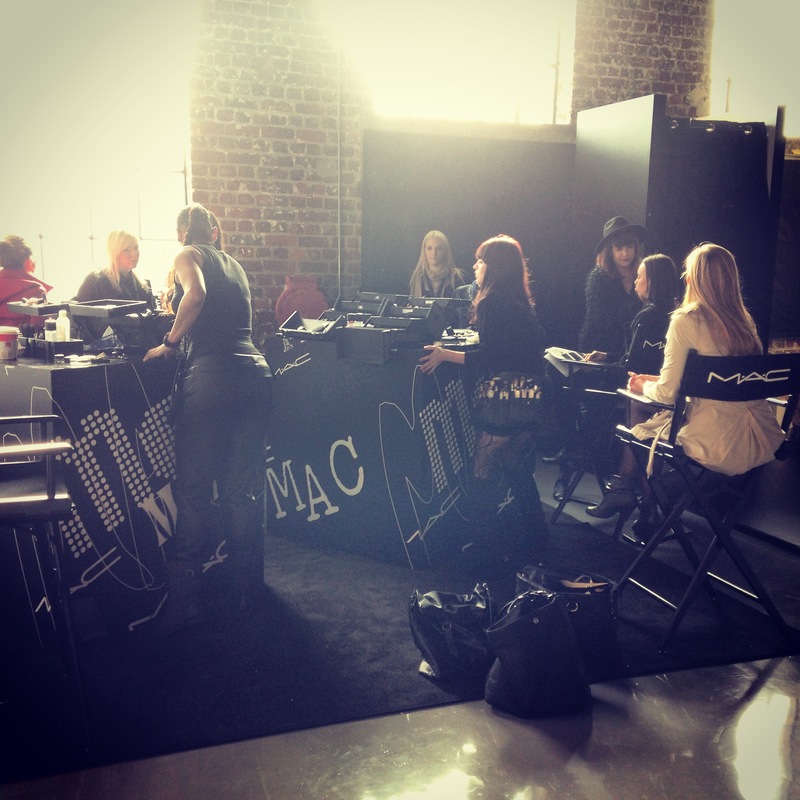 The amazing teams from MAC and GHD took care of the hair and makeup, from our models on the shoot to the event guest speakers. 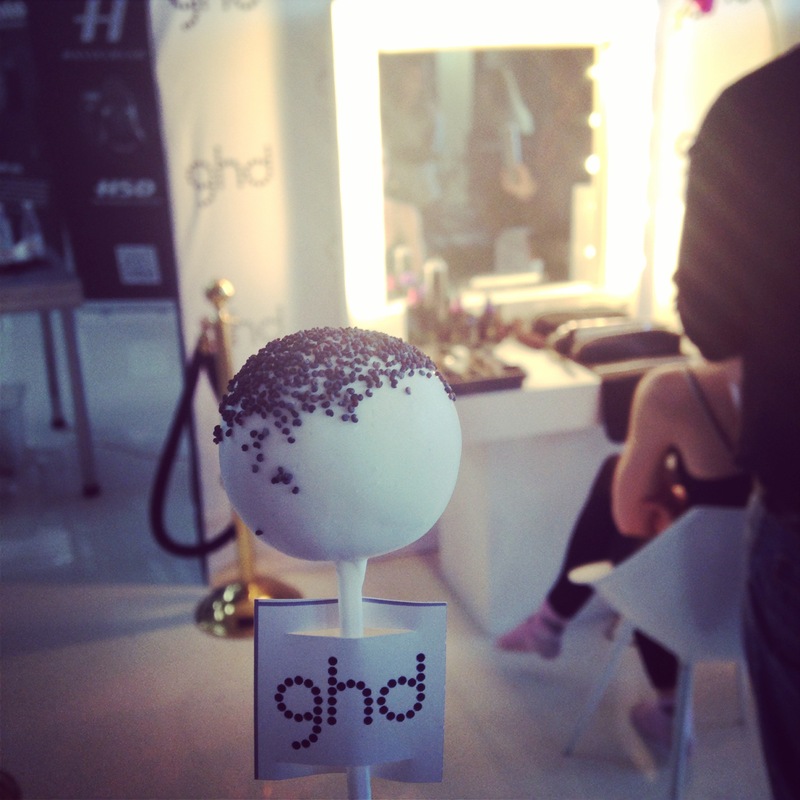 GHD provided cakepops and Truth provided the coffee that kept us going. Guest speakers and designers flew in from all over the world, giving talks throughout the two day event on various topics affecting the fashion world. 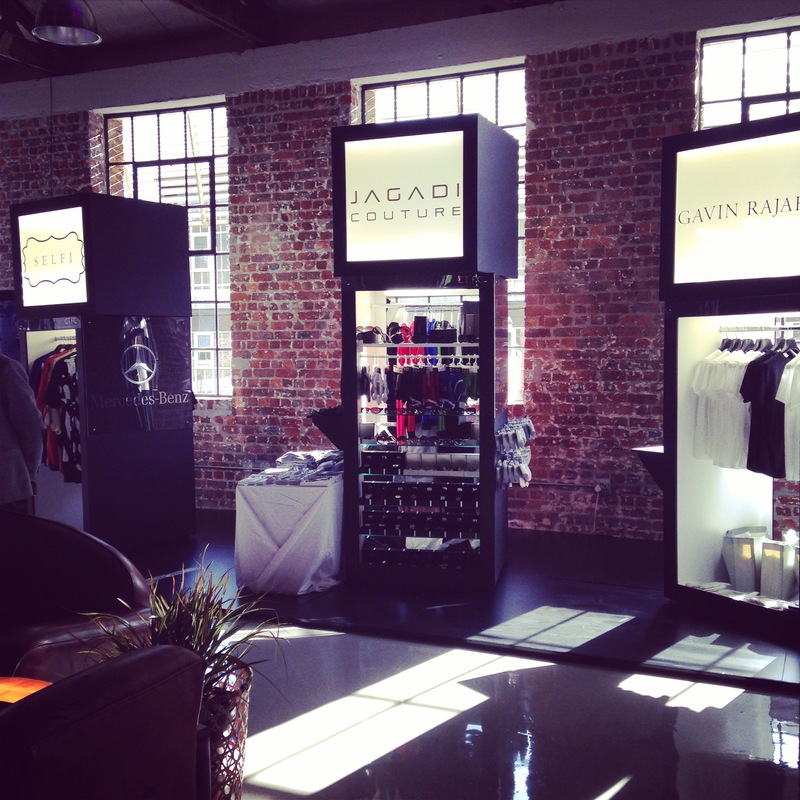 Fashion booths were scattered around the venue with top South African fashion on sale, namely David Tlale, Gavin Rajah, Milk and Honey, Craig Port, Jo Carlin, Selfie, Spilt Milk Designs, Lara Klawikowski, Shirt & Co, Jagadi Couture and Hannah Collection. In the evening the beautiful couture gowns, heels and suits started showing up, with guests walking up a red carpet to receive complimentary bubbly and cocktails with fashion shows and fashion films as the main evening events, and a prize giving on the last night. All in all this event was a successful showcase of merging fashion mediums, putting Cape Town on the map as a fashion destination, and asserting our 2014 World Design Capital status. 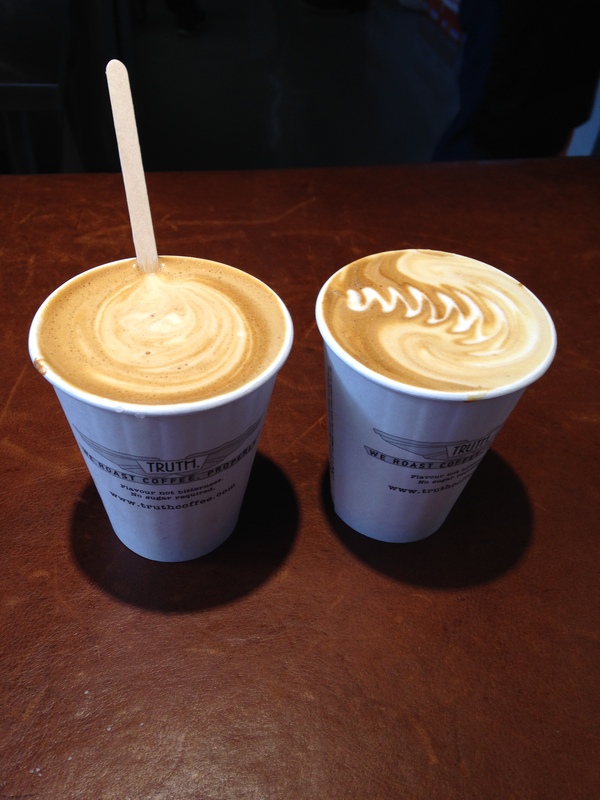 Here are some behind the scenes images of the event. 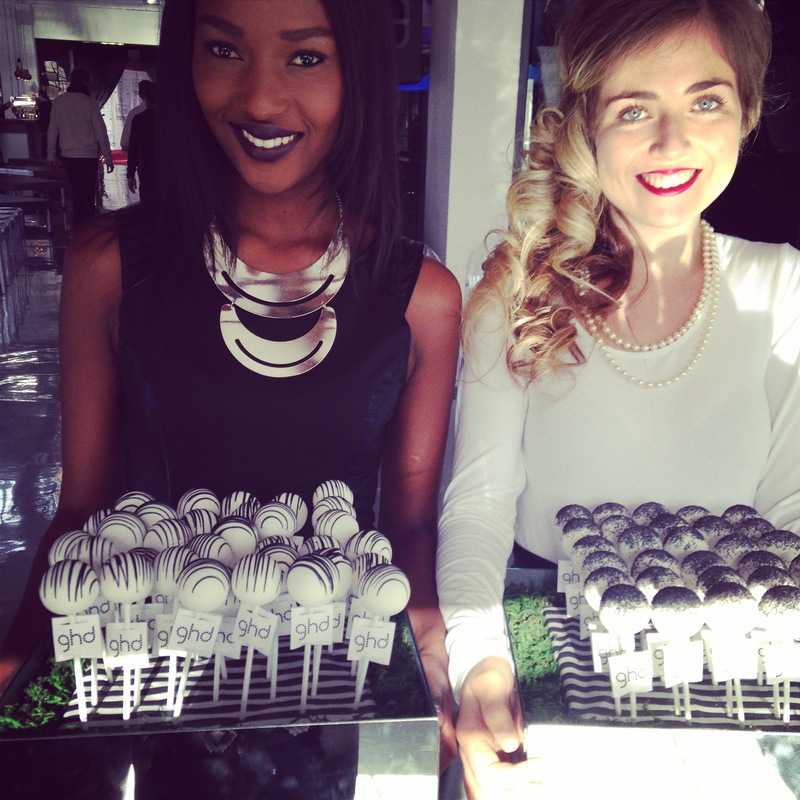 Check out #bokehfff on Instagram for more event images.